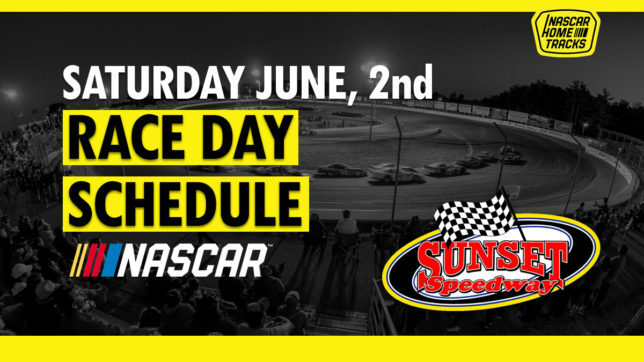 This Saturday, June 2nd, we are back in action with all four of our weekly racing divisions! The Sauble Falls Tent & Trailer Park Late Models will run twin 35 Lap features. Also back in action, the St. Onge Recreation Super Stocks, SIgns of Innovation Mini Stocks and the Grassroots Performance Bone Stocks! Please note, racing starts at 6pm this week! Grandstands open at 4:30pm.